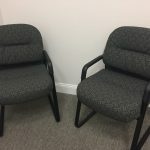 We set out on a chilly November evening to head over the Chesapeake Bay Bridge Tunnel, down highway 13, through Easton, Exmore, and Salisbury, until finally reaching our destination, the quaint seaside town of Chester, Maryland. 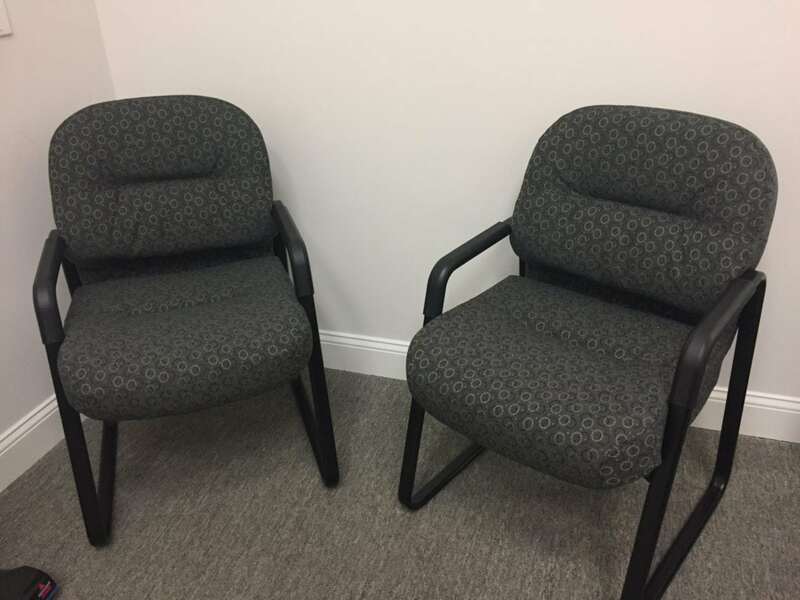 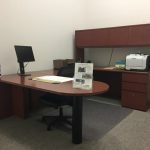 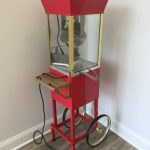 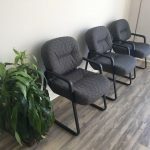 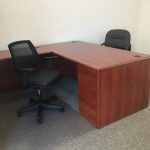 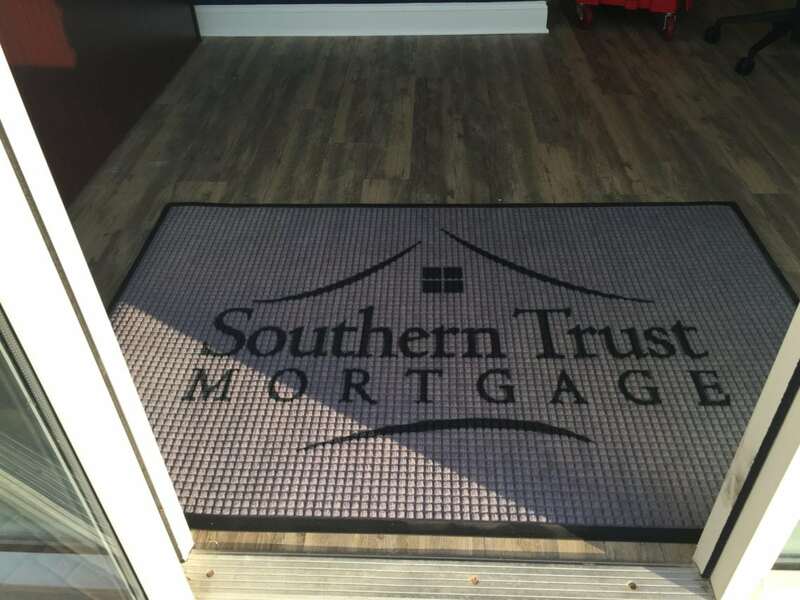 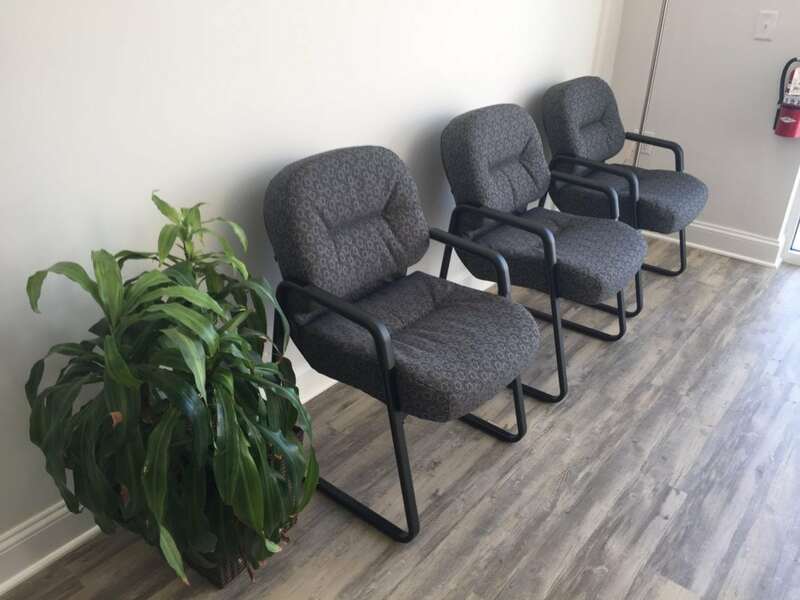 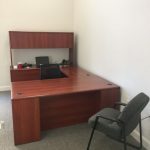 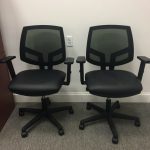 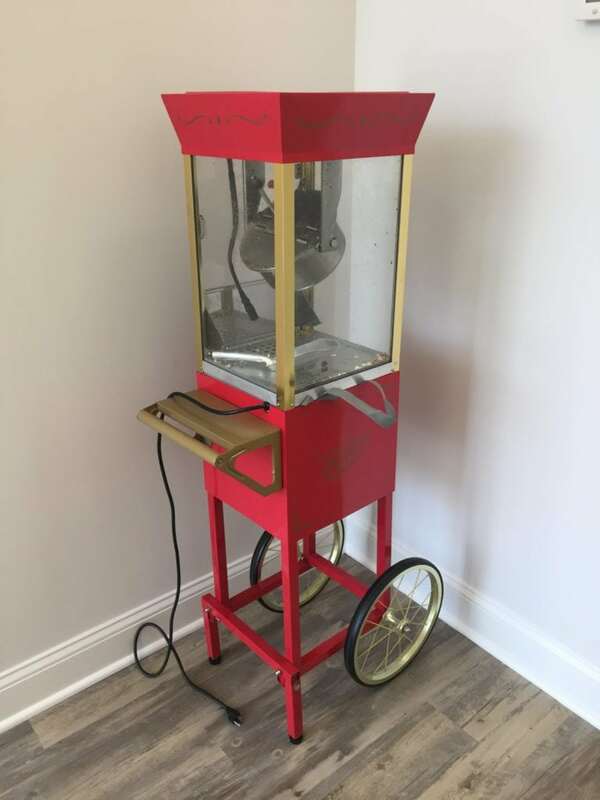 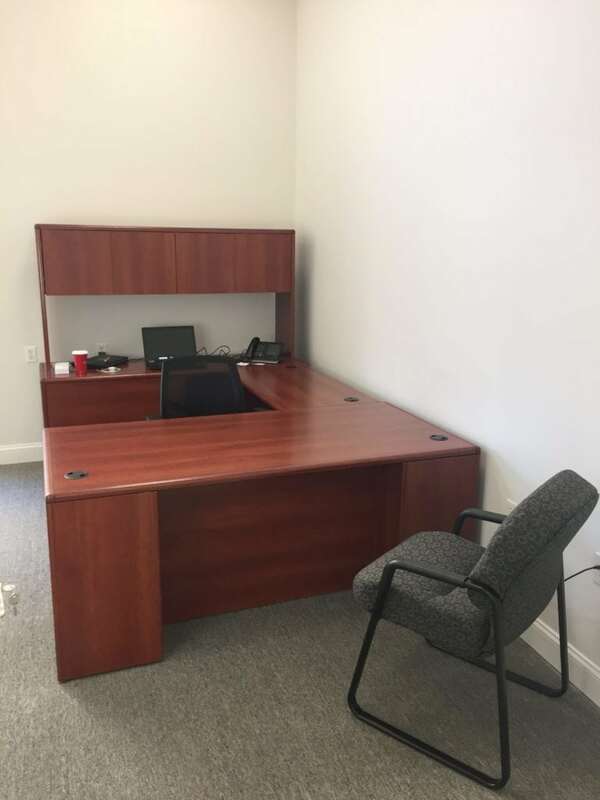 Our customer, Southern Trust Mortgage, is growing at a steady rate and our goal was to get their new office up and running, while also moving a few of their existing items from a smaller location. 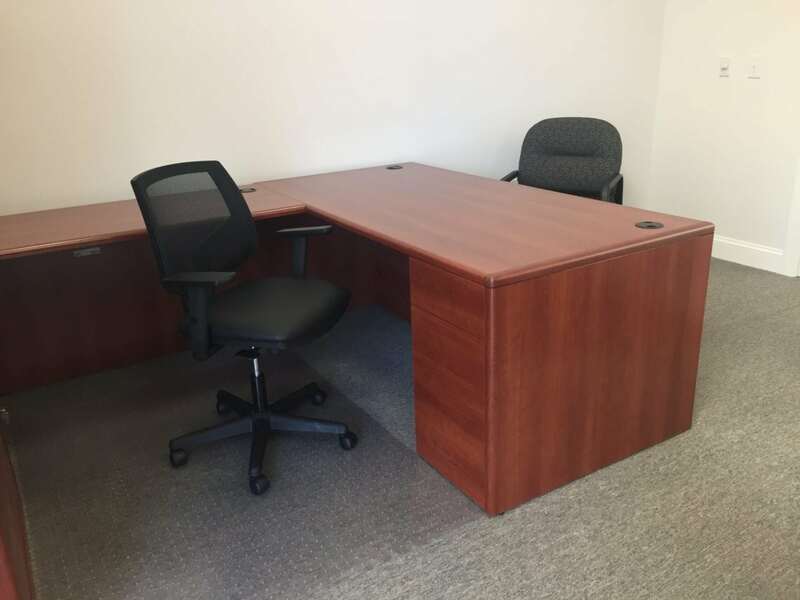 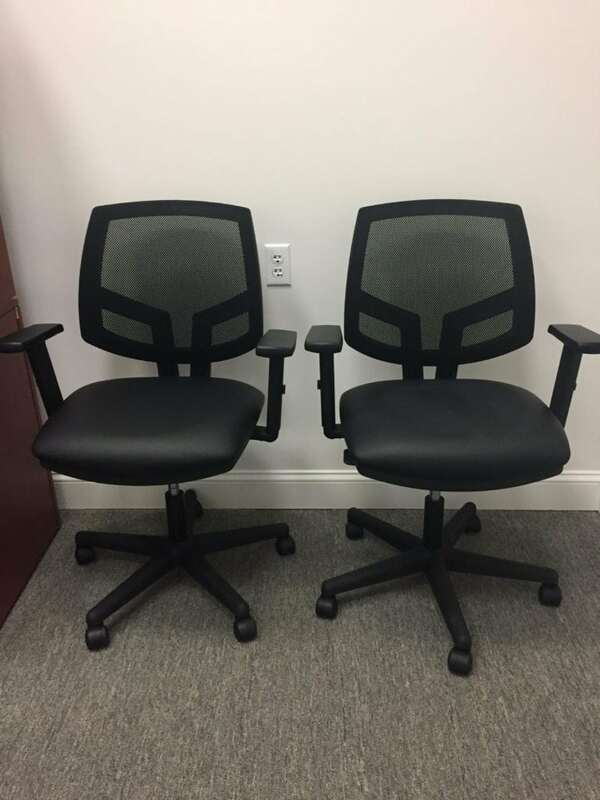 We were able to design and install brand new HON 10700 Series desks in each office and paired with a Lorell Mesh Back Task chair. 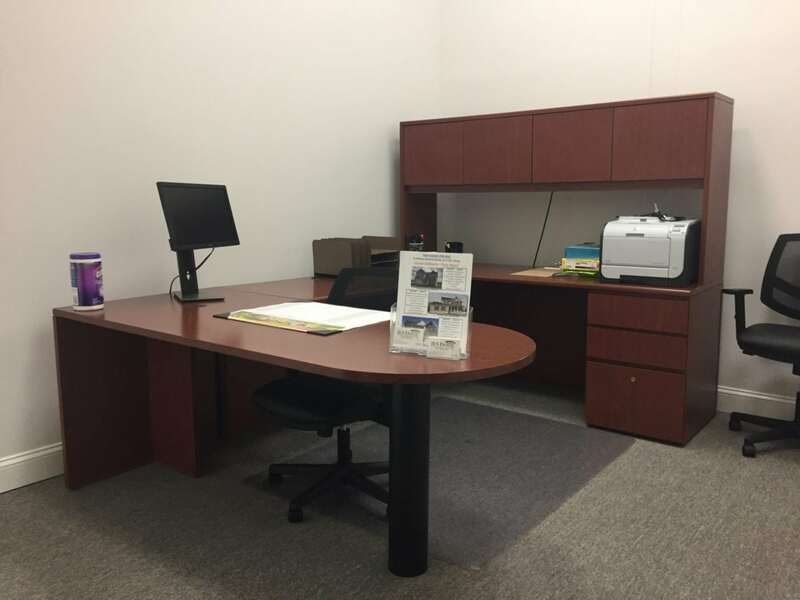 We had a great time meeting all of the STM employees and their families and hope they enjoy their new office. 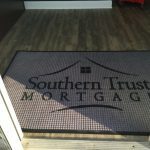 If anyone is looking to get a great rate on a Home Mortgage, give Southern Trust Mortgage a call today!